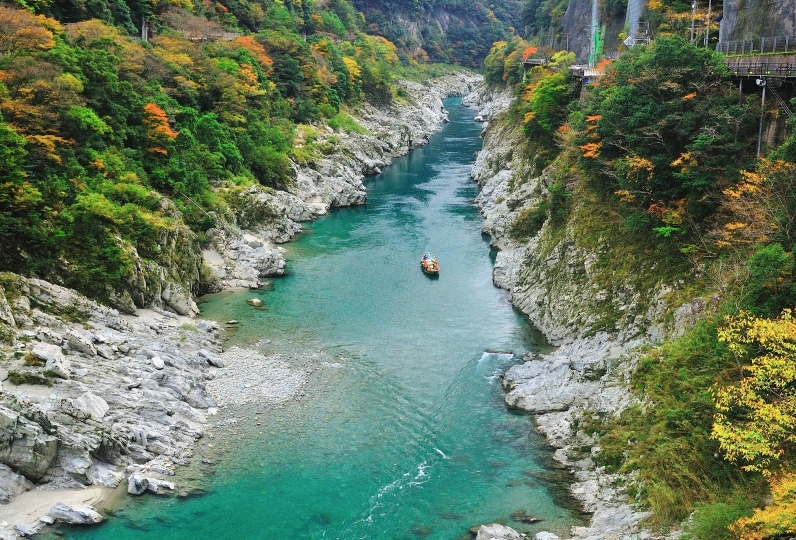 In Shikoku there's a place where the water flows gently from the mouth of the Yoshino river . 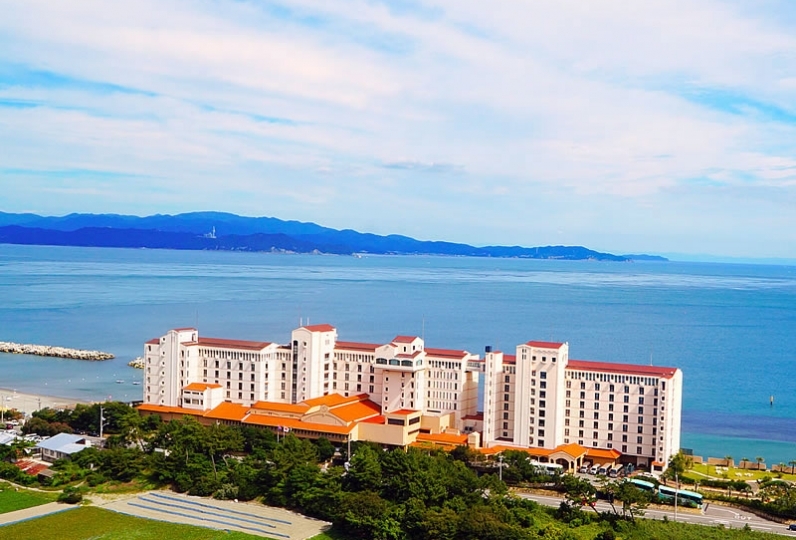 Daiwa Roynet Hotel Tokushima-ekimae stands towering about the waterways of Tokushima city and Bizan. 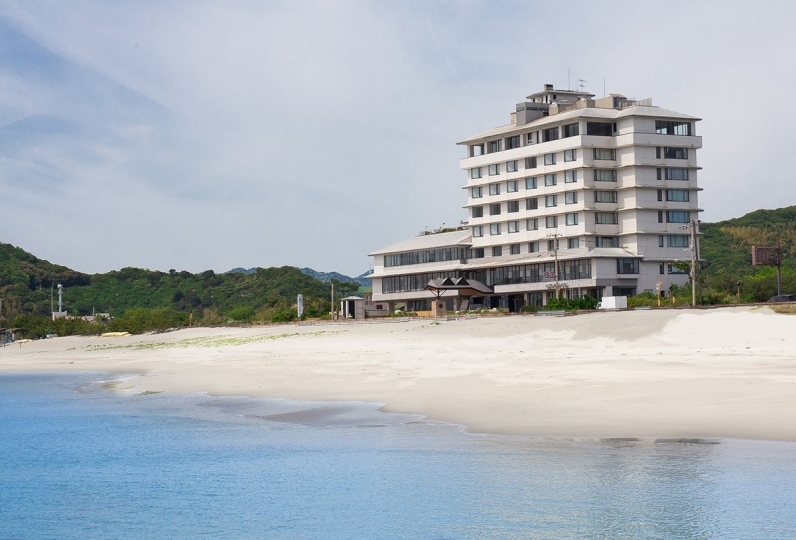 Our hotel takes pride in being located only 1 minute by walking from JR Tokushima station and is a favorite of those traveling for business or pleasure. The Ooboke, Koboke, and Naruto whirlpools are also close by. The front desk offers you an unbroken view of Tokushima Station when you check in. After you retire to your room, enjoy a cup of coffee while you rest. Each of our 207 guest rooms has a sophisticated design that creates a modern atmosphere and carries an array of amenities to ensure that your stay is a comfortable one. The breakfast buffet uses seasonal ingredients to give you a balanced meal to start your day off right. Let us make sure you leave with a smile. 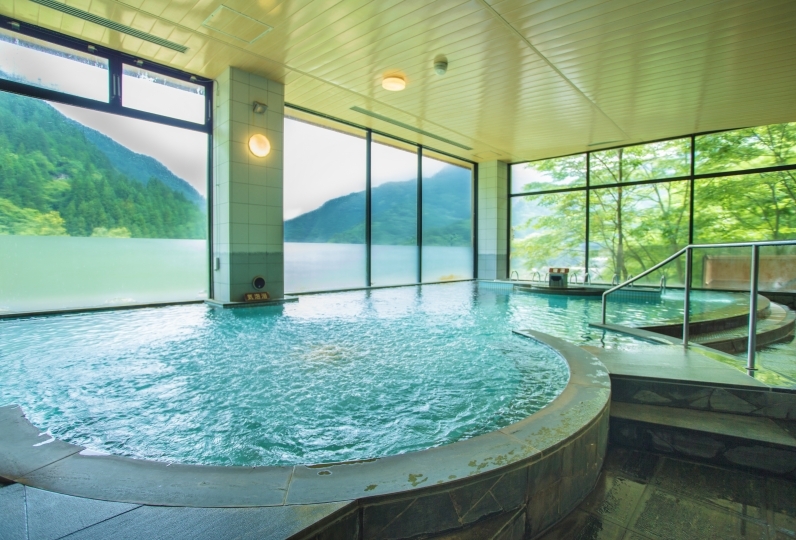 When traveling to Tokushima why don't you spend some time at our urban style hotel? I am very satisfied with my work and I would like to use it again. Since the guidance of the parking lot was unclear, I wanted to teach briefly the information that I wanted to teach at least. Also, although it is a traveler, even though a woman alone has a large amount of luggage, there are two staffs who seem to be free at the front desk, but there is no assistance of pushing the button of the elevator or carrying baggage, I thought it was very unkind. From Tokushima Awaodori Airport about 30 minutes to Tokushima Station by a limousine bus. 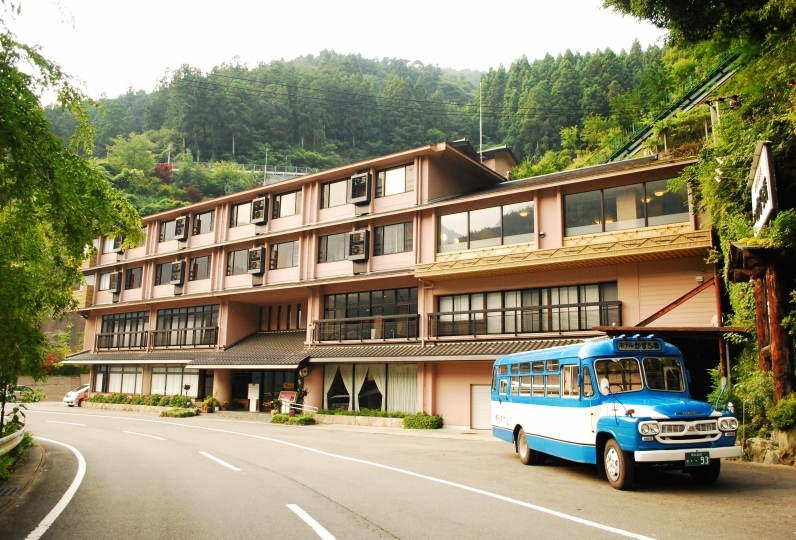 Our hotel is located in front of the Tokushima Station Bus Terminal (A one-minute walk).